Psalm 63:1 (ESV) — O God, you are my God; earnestly I seek you; my soul thirsts for you; my flesh faints for you, as in a dry and weary land where there is no water. I was taking a day to get alone with God this past week and ran across this beautiful waterfall near Camp Sierra, between Shaver and Huntington Lakes in Central California. Water has been such a precious commodity in California for the past several years. It was nice to see it flowing after a decent winter season. The trees on the hillside are mixed, some being green and many browned by the drought. They have been thirsty for quite a while. Our souls thirst for God just like the trees on the hills thirst for water. 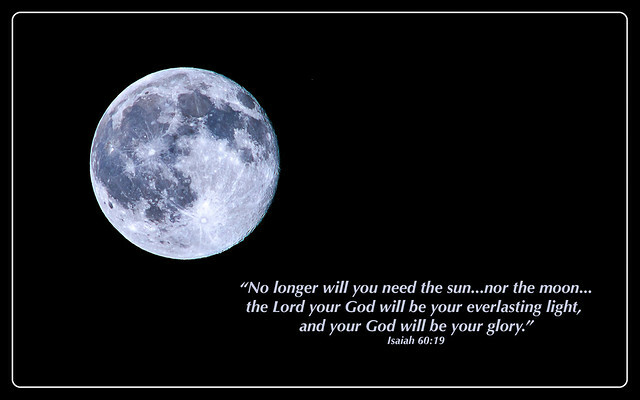 The wonderful news is that there is no shortage of God. He is the same yesterday, today, and forever. He is all present. He is never overtaxed or spread too thin. We might be, but not Him. When we start to feel dry, like we are losing our grip on life, and the color in our world seems to be dull and brown, we can always turn to God to satisfy our thirst. Find a quiet place. Maybe a mountain stream or maybe just a quiet, secluded coffee shop and spend some time with The Lord. Pray. Pour out your heart to Him. Tell Him everything you are feeling, all of your thoughts. Then just listen. As soothing as the sound of running water cascading over the rocks and down into the forest, the still small voice of God comes flowing into and through our parched souls, satisfying our spiritual thirst. Better yet, plant yourself as close as possible to the never ending source of spiritual refreshment. Let your roots go deep into His unlimited river of life. Have a great Lord's Day! See you in church!